Into the spirals of UCL Roberts building I descended. My second UCL Festival of the Arts event was an hour of getting to grips with 13th century epic-supremo – il sommo Poeta – Dante Alighieri. Professor John Took’s (UCL School of European Languages Culture and Society) profound love and passion for this subject seeped through this hour-long seminar. He must have drawn breath on all of one occasion as he delivered a great river of speech on the man he considers to be the ‘world’s greatest love poet’. There’s nothing effete about Commedia – the Divina was added later by Dantian disciple and fellow wordsmith Bocaccio. Hell-like apparitions abound. 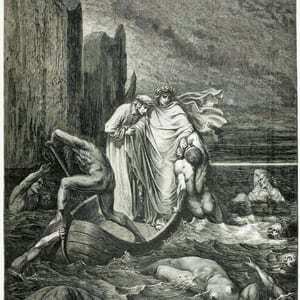 The Roman poet Virgil leads Dante from the dark wood through the layers of the Inferno, through to Purgatorio and Paradiso. 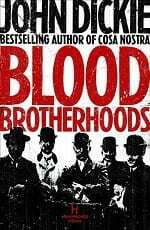 Most of all, Took says ‘enjoy the story, my goodness is he a yarn spinner’. Severed heads, rivers of blood and pools of faeces might not seem the most appealing topics over lunchtime, but there was standing room only at Professor John Took’s talk at the UCL Festival of the Arts on 14 May about Dante’s Divine Comedy – one of the most horrifying, yet uplifting, poems ever written in western literature. 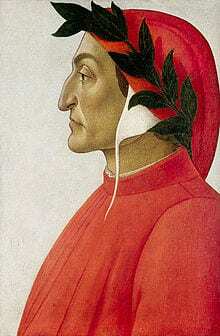 In the words of Professor Took (UCL Italian), Dante’s Commedia (Comedy) – which charts one lost soul’s metaphorical journey to Hell, Purgatory, Heaven and back in several thousand lines of rhyming poetry – is “a work of tremendous stature, which lays hold of you by the throat and won’t let you go”. A note for the pedants: the Divina (Divine) prefix, by which the poem is better known, was added by the Church during the Counter-Reformation in an attempt to co-opt the work – which already tells you something about the poet’s representation of the Papacy.